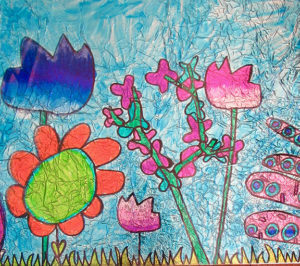 From April 7 through 23, Grovewood Gallery in Asheville will host Spring Awakening, a pediatric patients’ exhibition to benefit Arts For Life, an Asheville-based nonprofit that provides pediatric patients and their families with arts education and engagement opportunities. An opening reception, sponsored by The Hop Ice Cream Café, will take place on Saturday, April 7 from 2-5pm and feature live music by the Haw Creek Sweet Hots, refreshments, and craft activities for kids. Admission is free. Every day across North Carolina, Arts For Life’s team of staff members, volunteers, interns, and teaching fellows brighten the lives and healthcare experiences of children and families facing serious illnesses and disabilities. By bringing visual art, music, and creative writing education into hospitals and clinics, they help these children and teens remember that they’re not just patients: they’re artists, musicians, and poets, with a world of possibility at their fingertips. 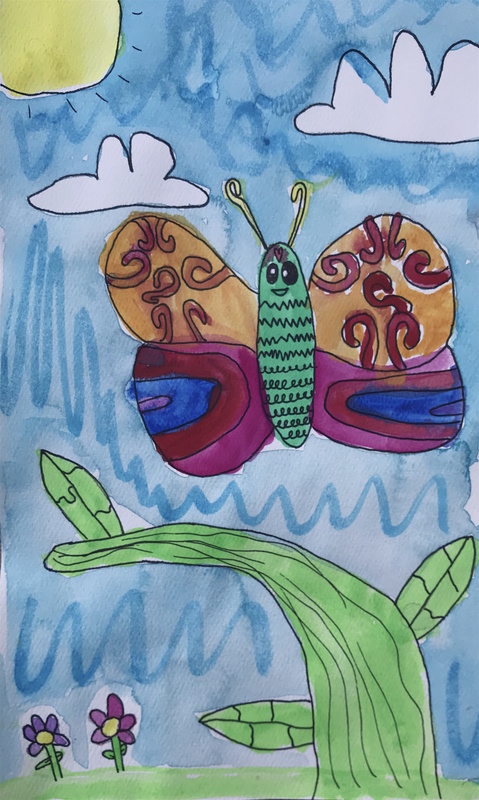 Arts For Life’s educational art programs decrease patient stress and anxiety, keep patients active and engaged, and help families cope with the realities of illness during the most difficult times of their lives. They turn hospital rooms into artist studios, where children can focus on building a mosaic tile, writing a poem, or crafting a song—not on the pricks, pokes, and treatments they’re about to receive.